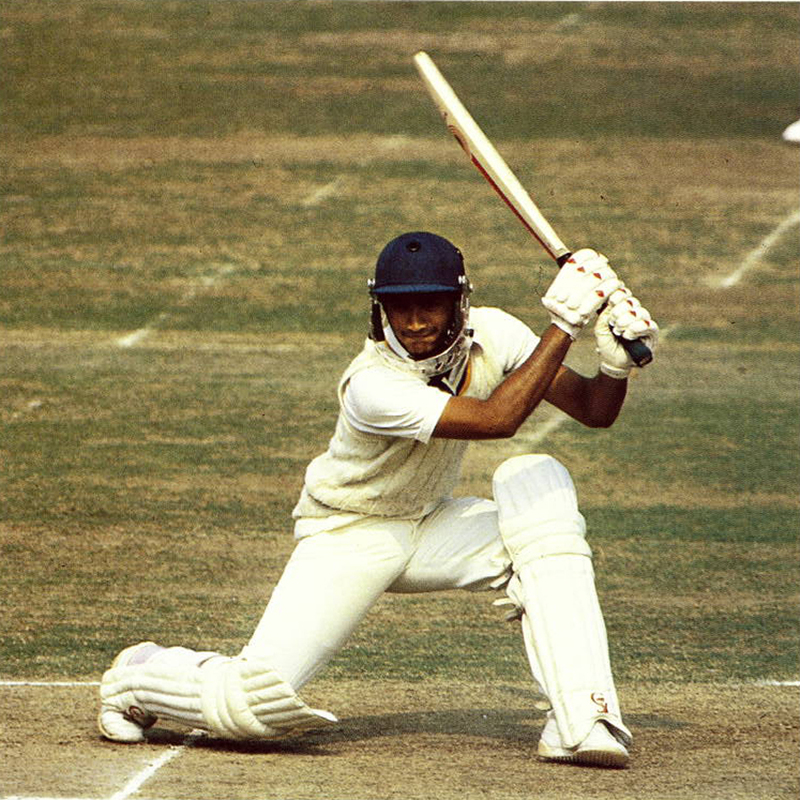 Duleep Mendis in characteristic pull shot — Sidath square drives- Pics from Wisden Cricket Monthly Read the rest of this entry ? The Foundation of Goodness confirmed last Friday that it is organising a Murali Harmony Cup Unity tour to the United Kingdom. The Unity squad includes exceptionally talented U-19 cricketers from 14 different schools island-wide, including seven from the previously war affected areas in the North and East. 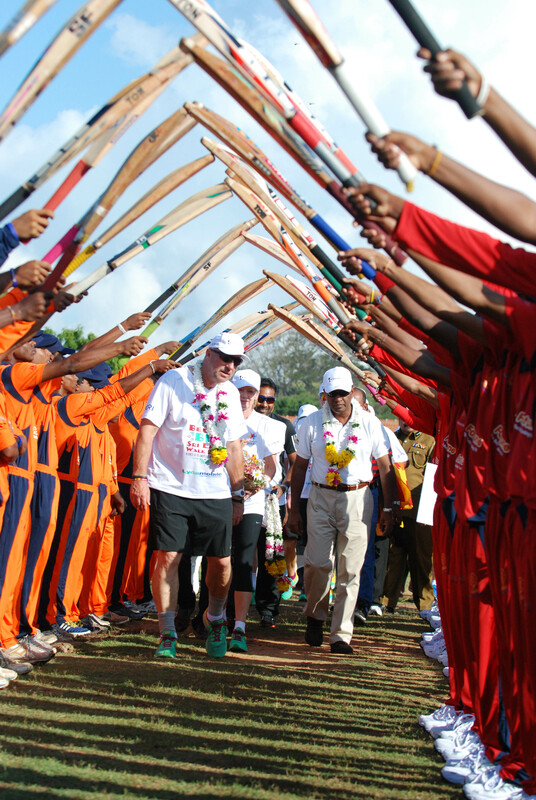 The young cricketers were invited to participate in the tour after their outstanding performances during the 2013 Murali Harmony Cup, initiated by Sir Ian Botham. 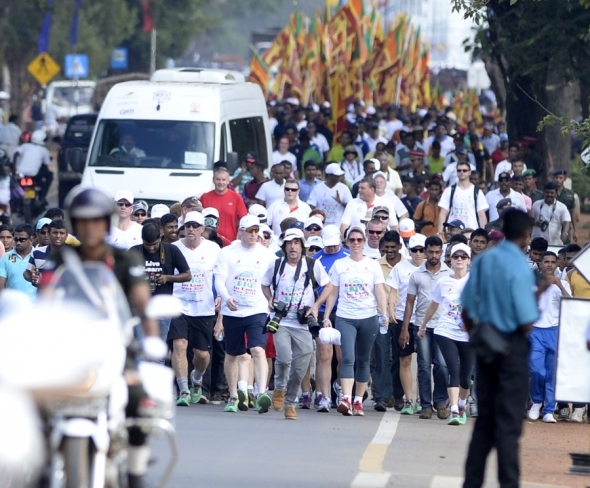 The Unity Tour, designed to showcase Sri Lanka’s cultural diversity, while promoting nation building and reconciliation, will depart for the UK on Monday (tomorrow), and play three matches against top English schools. The 50-over limited overs matches will be played against Emanuel School (11 June), Eton College (12 June) and Oundle College (15 June). Read the rest of this entry ? ‘Impossible is nothing,’ is the motto of footwear giants Adidas. 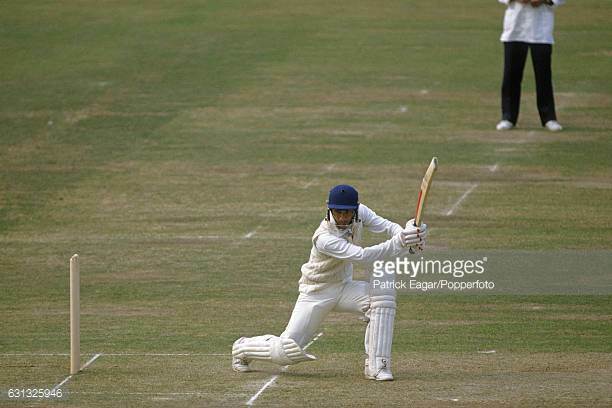 They may have got those words looking at Sir Ian Botham terrorizing the Australians during many Ashes campaigns and particularly during the summer of 1981, popularly known as Botham’s Ashes. His 389 Test wickets is still an England record for most Test wickets. But that’s half the story. 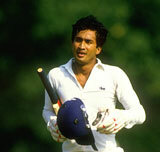 With the bat he contributed over 5000 Test runs including 14 centuries. 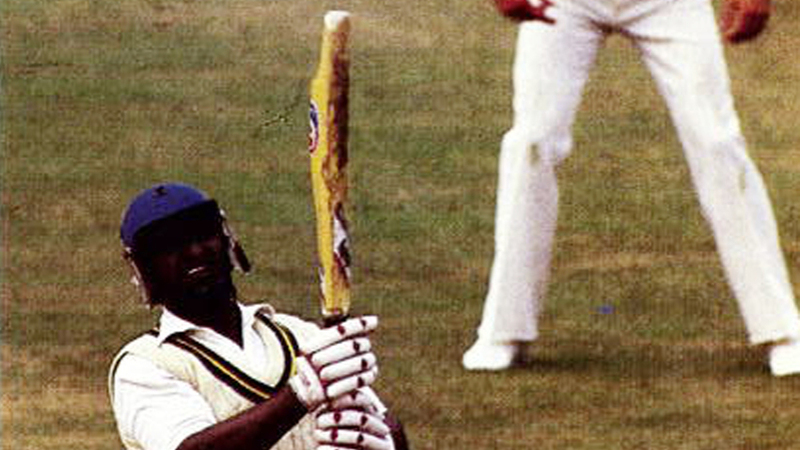 Botham was a cricketing genius and after retirement, he has won as many fans as he had as the world’s top all-rounder for a decade. Read the rest of this entry ? You are currently browsing the archives for the Botham category.